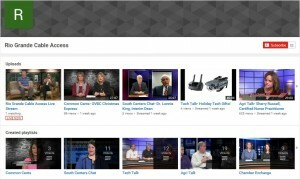 Does your business need meeting space or availability to a computer lab? Consider the OSU Endeavor Center when planning your next business event. 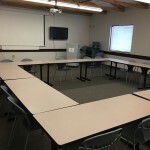 The Endeavor Center has 3 meeting rooms and a 16 station computer lab available for lease. The varying sizes of the space allows us to accommodate most requests and each room can be rented for ½ or whole days. 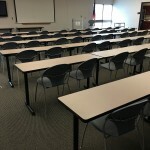 Our largest classroom (160) has capacity to seat 72 with tables and chairs and our medium classroom (165) has capacity to seat 30 with tables and chairs. 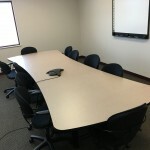 We also have a smaller board room style meeting space (112) that can seat 12. The computer lab is furnished with 16 work stations running Windows 7. These stations can also be preloaded with necessary training software with the assistance of the OSU IT staff. All rooms are equipped with built in projectors (with the exception of 112) and large white boards. Catering and varying room setup options are available for an additional charge. Please contact Jennifer Dunn or Ryan Mapes at (740) 289-1605 for pricing and availability. Visit our website to view the rooms online. Google is a very popular search engine. Some people also use it for email. But there are many more programs that Google has that will benefit your business. Let’s start with Google My Business. This is Google’s free, yes FREE, program that allows you to list your business and essentially place it on the map. This website: https://www.google.com/business/ allows you to start the process. This will require your business name, address, phone number and a category. Then, Google will “verify your business” by phone, in person or by mail. 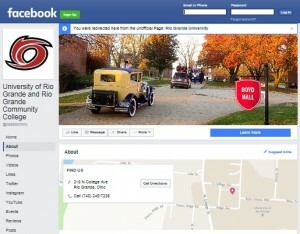 Once your business is verified, then you can complete your business profile with hours, photos, and website links. 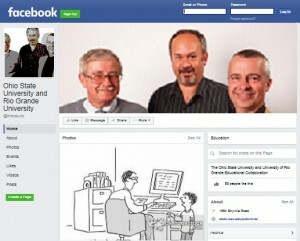 You can also read and respond to reviews that are made about your page. Google’s data suggests that 80% of consumers used a search engine when looking for information about local businesses. And 76% of people who search on their smartphones for something nearby visit a business within a day. Why not use these numbers to your advantage and set up a page for your business? Pro tip: If you have seasonal hours, make sure to update your Google page to reflect the hours. One of the more recent updates to Instagram is the addition of stories. Stories are posts that are shown at the top of your Instagram feed that capture day to day activities and only last 24 hours. They can be 10 seconds of video or picture content with the ability to write text or add art on top of the picture. The story plays chronologically as more content is added through the day. How can a business take advantage of this? • Share a special deal. With the story only lasting 24 hours, you have the opportunity to create a flash sale with a special code or sale. Establishing a sense of urgency forces customers to make a quick decision to buy something. • Show off your creativity. If your business has a new product line or new ideas, the story feature is great to show “behind the scenes” aspects of how new products come to life. This is a great way to tease the release of a new product as well. • Create a ‘takeover’ – have another person or business take over your account to grow your audience. This allows your business to have a different voice for the day that is promoting their story but showcasing products or services from your operation. The best part about Instagram Stories is you can who and how many people watch your story. This is great for tracking sales and marketing reach. 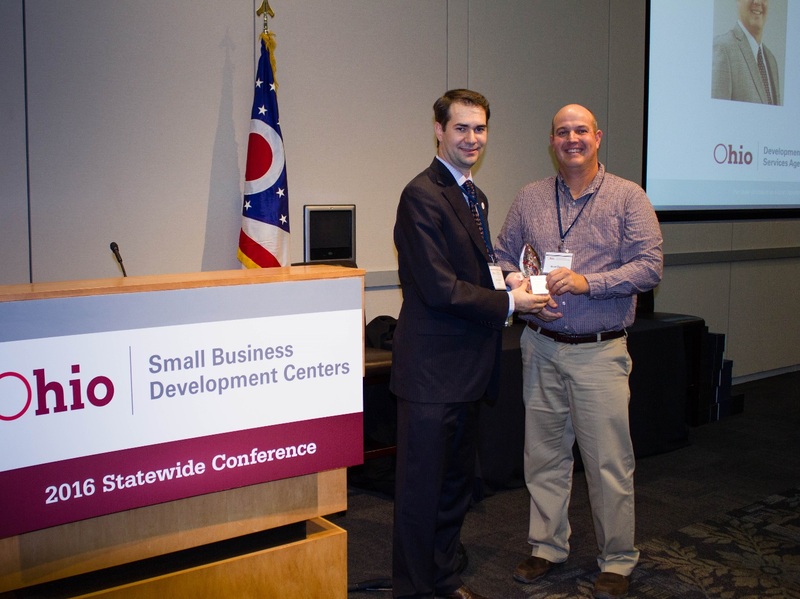 Brad Bapst, the Small Business Development Center (SBDC) Director at the OSU South Centers was recently awarded the 2016 Advocacy Award at the annual statewide SBDC Conference. This is one of five peer awards given to showcase extraordinary efforts of SBDC staff members. The Advocacy Award is given to an outstanding advocate who has gone above and beyond to make the SBDC Network more visible to our funding partners. Brad regularly creates and maintains positive relationships with stakeholders and willingly shares information about how the SBDC at the OSU South Centers can assist with the needs in the region. When presenting or discussing information, he highlights all programming and opportunities available to small businesses and entrepreneurs that may benefit from the SBDC resources available. 2016-2017 OCDC Seed Grants for New and Emerging Cooperatives is now available! 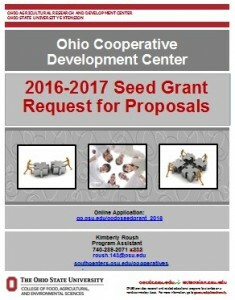 The Ohio Cooperative Development Center (OCDC) at The Ohio State University South Centers is offering reimbursement seed grants to groups interested in exploring or growing a cooperative. Cooperatives are legal businesses that form when members of the group can do something better together than they can individually. Seed Grants, up to $8,000 each, will be available to support projects for feasibility and formation activities as well as expansion or implementation activities. Feasibility / Formation projects may include research and early planning, feasibility study, and formation services activities. Examples include legal and/or professional fees, focus groups, development of articles of incorporation, financial projections, and other work directed at exploring the feasibility and/or formation of a cooperative or cooperative-like business. Implementation projects by existing cooperatives or member-controlled businesses may include projects to expand the cooperative into new markets and/or enterprises. Examples of eligible expenses include marketing and promotions, contract services, training and development, accounting systems, bylaw completion, and contractual document development. Applicants should read the “Ineligible Uses of Grant Funds” section of this packet prior to completing the application. The deadline to submit an application is Monday, December 12, 2016 by 4 p.m. All applications submitted prior to this date will be evaluated following the deadline. Project activities may begin no earlier than Sunday, January 1, 2017, and must be completed prior to Friday, September 1, 2017. Proper documentation (paid receipts, paid invoices, copy of the work product, etc.) must be submitted to OCDC by 4 p.m. Monday, September 18, 2017 in order to receive reimbursement. Awardees must complete the project and provide proper documentation of the work completed and payment for this work in order to receive reimbursement. This is a reimbursement program and the project must be completed and proper documentation provided for reimbursement. If your existing or emerging cooperative is interested in applying for this program, email Kimberly Roush at roush.143@osu.edu, call 740-289-2071 x232, or go to http://go.osu.edu/ocdcseedgrant_2016 to access the RFP. The Ohio Cooperative Development Center is supported by the United States Department of Agriculture and The Ohio State University South Centers. The Ohio Cooperative Development Center ODC) at Ohio State University South Center welcomes Ivory Harlow! Ivory is a Program Specialist with OCDC, which works to improve economic conditions in rural areas of Ohio and West Virginia through the development of cooperative and cooperative-like businesses. She holds a Bachelor of Arts in Business Administration from Strayer University and earned a Master of Arts from Ohio Christian University. Ms. Harlow is a veteran of the United States Air Force, where she served as a medical material logistics journeyman. She is a graduate of Syracuse University Whitman School of Management’s Veteran Women Igniting the Spirit of Entrepreneurship (V-WISE) program, and Entrepreneur Bootcamp for Veterans (EBV) at the Trulaske College of Business, University of Missouri. Ivory has a background in agriculture and business development. She is the owner of Dickie Bird Farm LLC in Ross County, Ohio. She writes Farm Forward, a weekly agriculture column for Farm and Dairy Newspaper.